The Geocaching Road Trip '15 is now underway, with the first quest already open and the second one about to start. All the quest details are available on the geocaching.com blog. There are several events being organised around the country to support the Road Trip souvenir collection, check out our website for more details. We are looking for your fun, interesting, unusual or exciting road trip stories to share with the geocaching community. 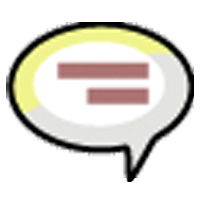 If you want to share yours, then send it to us by emailing it to us. 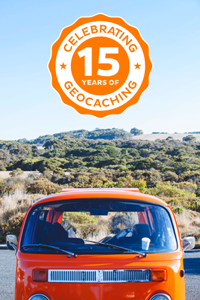 International Geocaching Day on 15 August 2015. Several regions have already organised their events for the day. The Kite Flying event in Gauteng on International Geocaching Day is trying to reach 500 attendees for the weekend, please log your "Will Attend" so that the organisers can understand the numbers and plan accordingly. Event Caches are social gatherings of local geocachers. They are an opportunity to meet the faces behind the names and to discuss anything geocaching related. There are events happening nearly every week somewhere in South Africa. Check the website to find an event near you. 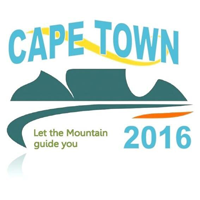 The venue for the Cape Town Mega has been confirmed as The Wild Fig in Observatory, Cape Town from 1-2 October 2016. More information will be available next month, and you can also follow the Mega Event Facebook group, SA Geocaching Mega Events for the latest news and updates.